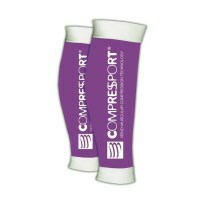 Compressport R2 (Race & Recovery) Compression Calf Sleeves enhance your performance and recovery by reducing the micro tears which cause muscle soreness and increasing your venous return (increased oxygenation and reduced build up of lactic acid). 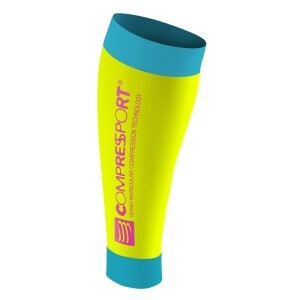 Unlike other compression calf guards, Compressport is seamless and made from knitted microfibres (not Lycra) which results in more compression, longer lasting materials and much better comfort. 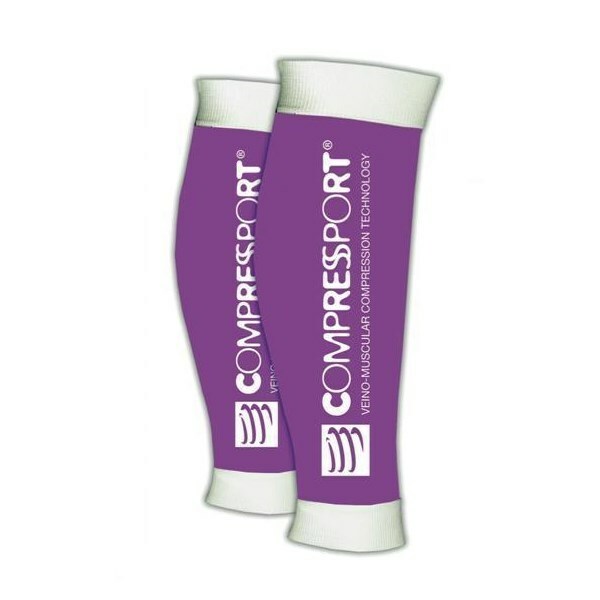 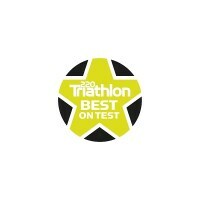 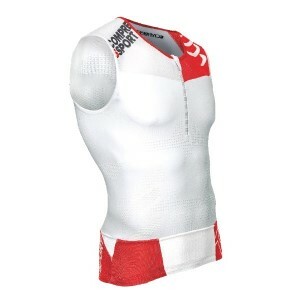 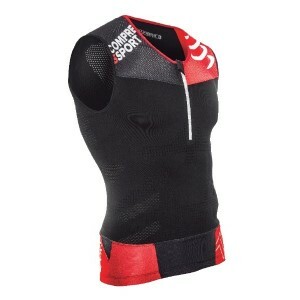 Compressport calf sleeves are also 100% European made and come with a 2 year warranty. 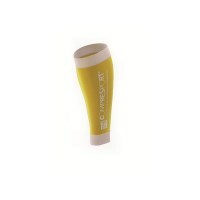 They are perfect for any sport which require effort from your calf muscles. 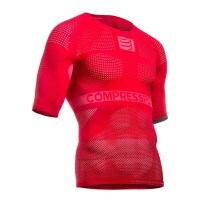 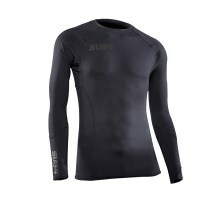 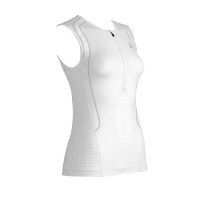 Wear them while you train or compete for better performance and less recovery time!